If you are facing methamphetamine-related charges you should seek the help of a criminal defense attorney as soon as possible. Texas penalties for meth charges are harsh and any amount of meth will result in a felony charge. If you or someone you know is facing methamphetamine charges, contact Brittany Carroll Lacayo at 713-504-0506 to set up a free initial consultation and case evaluation. She will provide an aggressive defense, which may result in dismissed charges, reduced charges, or minimized punishment. Meth is classified under the Texas Controlled Substances Act as a Penalty Group 1 controlled substance. In Texas, your license can be suspended for up to 6 months following a drug conviction. The information contained on this site is for general informational purposes only. The information you obtain at this website is not, nor is it intended to be, legal advice. 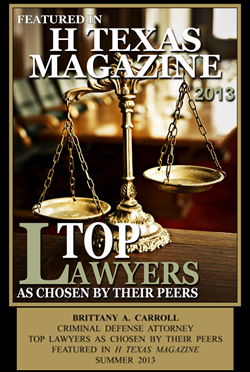 You should consult a Houston criminal defense attorney for advice regarding your own individual situation. 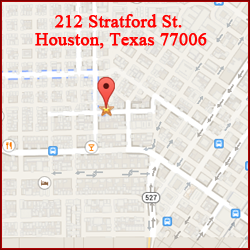 We invite you to contact Brittany Carroll Lacayo at 713-504-0506 to schedule a free initial consultation and case evaluation. Use of this website or submission of an online form, does not create an attorney-client relationship.